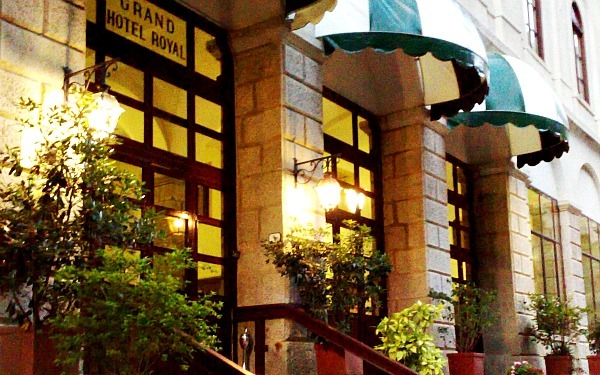 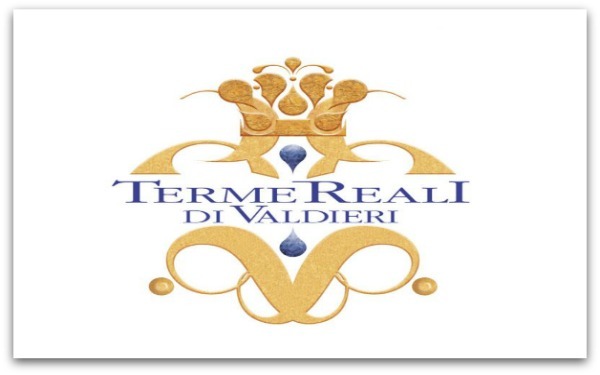 There is specific historic reason why the hotel connected to the Valdieri spa is called ‘Royal’ and why the spa itself is called reali (Italian for royal). 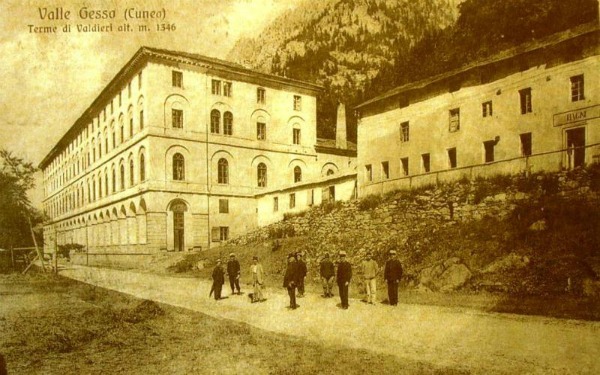 The reason dates back to 10th July 1857, more than one century and a half ago, when Italy was not yet united and the Savoys reigned in Piedmont: the first stone of the future hotel was laid by a member of the Savoy family and, in fact, this person was destined to be the first King of Italy. 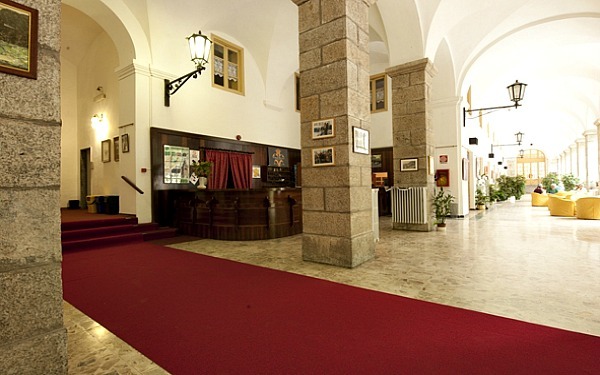 It was Victor Emmanuel II of Italy. 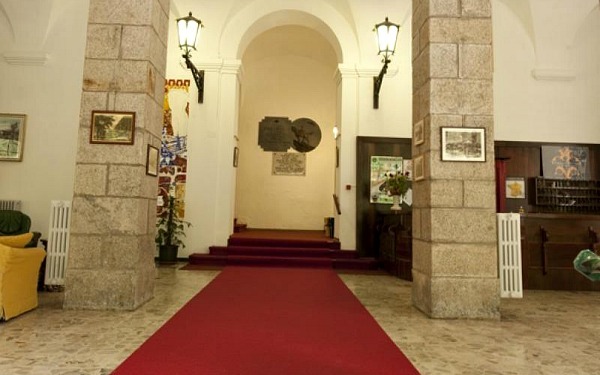 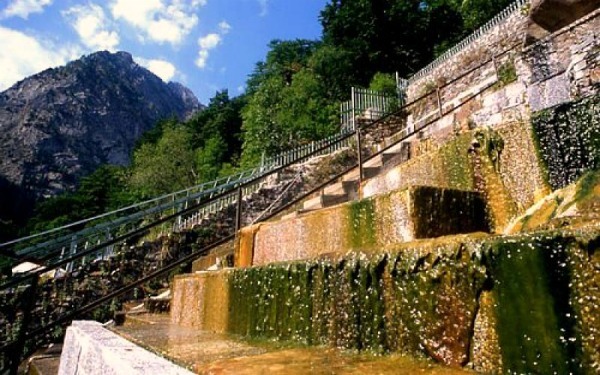 Many other stones followed and eventually this splendid 19th Century construction was realised, which still dominates Valdieri with its charm and which is linked to the spa via a private pathway. 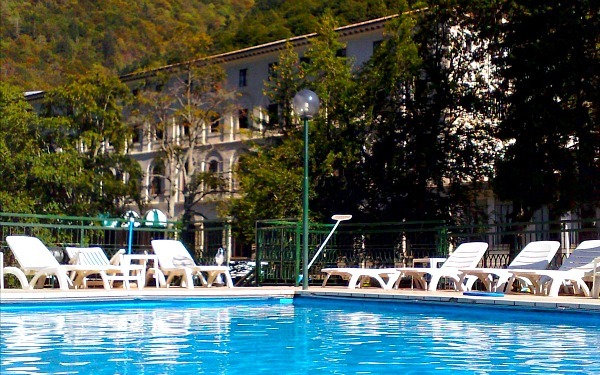 The hotel, which is a few kilometres from Cuneo and not excessively far from the sea, which makes the climate milder, is surrounded by a large park, but it is also endowed with its own private garden and, of course, spa services dedicated to relaxation and well-being treatments, which includes the use of a thermal sulphur water swimming pool. 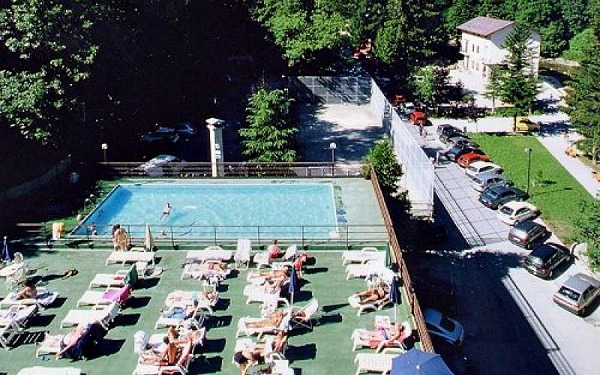 ‘Valdieri is the richest place for salutary waters in the whole of Italy and perhaps even in the whole of Europe.’ These were the words of an exceptional admirer of the spa, Camillo Benso, Count of Cavour. 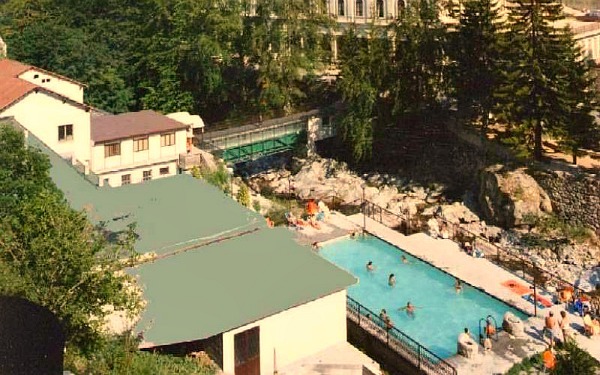 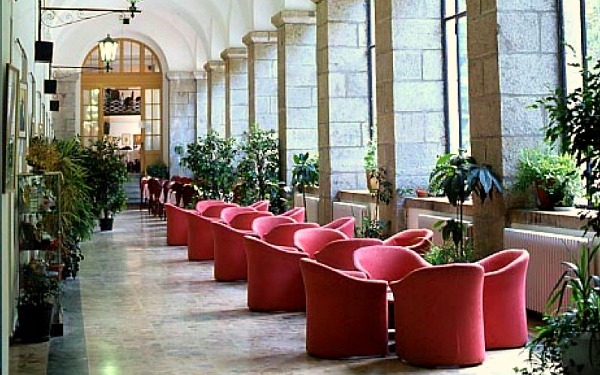 The history of the Terme di Valdieri is very old and complex: construction of the first baths dates back to 1588 and, in the following centuries, the facilities were enlarged, modified and restructured thanks to the close relationship the hotel has always had with the area, the spa and the House of Savoy. 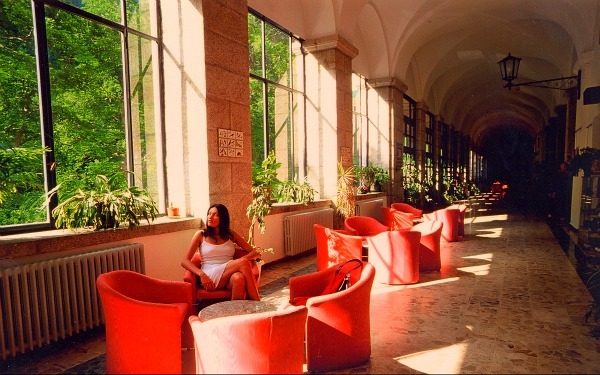 The spa has also created a line of special cosmetic products and very important treatments dedicated to aesthetics, however, it is renowned, first and foremost, for the effect its waters have on one’s health, so much so that it is affiliated and collaborates with the Italian national health service, developing scientific research together with the University of Milan. 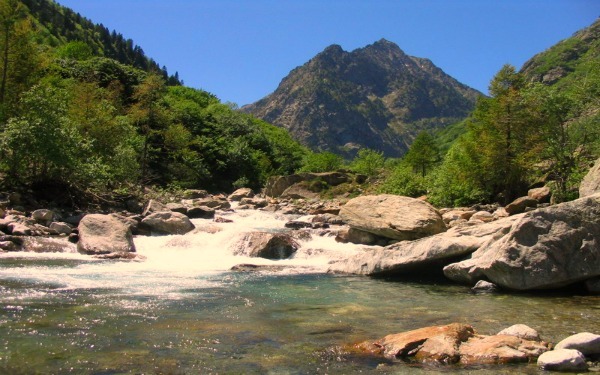 The water belongs to the group of hyperthermal sodium-chloride-sulphate alkaline waters. 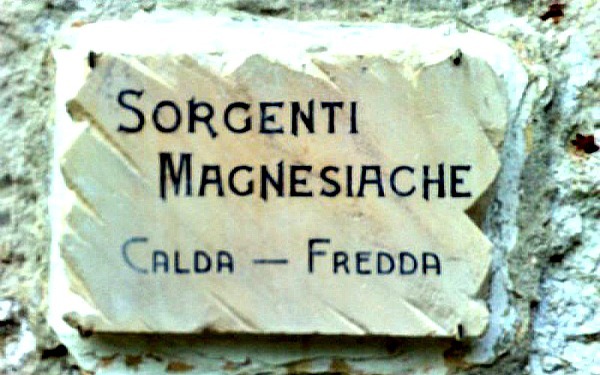 Their active ingredient is sulphur and they are recommended for anti-inflammatory, analgesic, exudative and eutrophic functions. 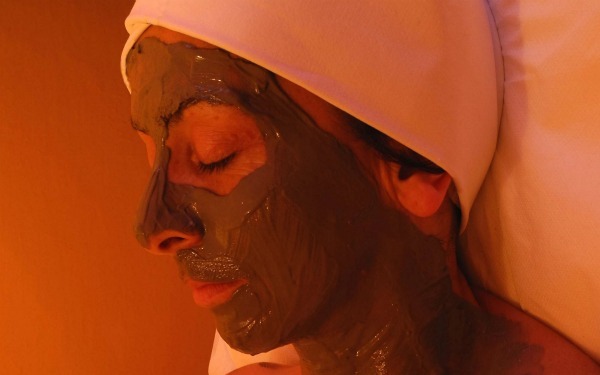 Some of the features of the spa include four, natural thermal grottos and thermal algae, which are grown and used for therapeutic means exclusively in Valdieri. 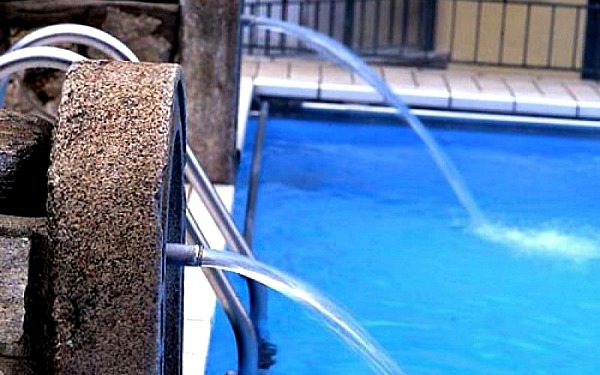 One of the spa’s two swimming pools is specifically reserved for the hotel’s guests, and both of them have a solarium. 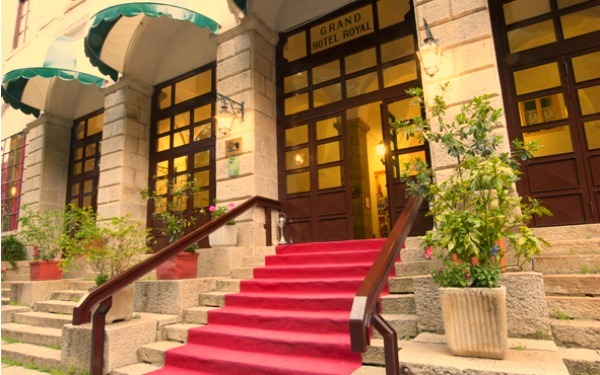 The hotel has more than 100 rooms to offer its guests and they are all equipped with en suite bathrooms and telephones. 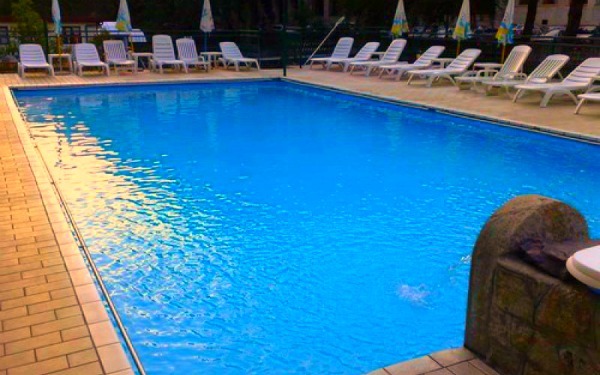 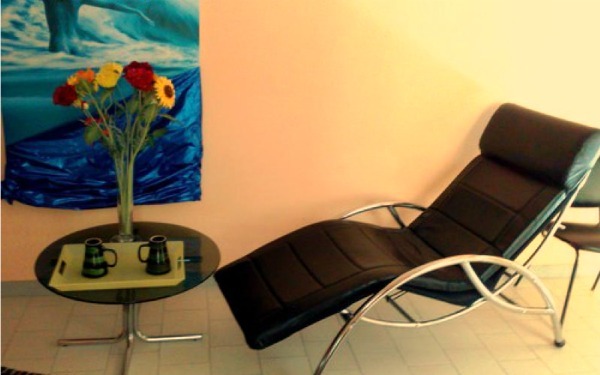 Hotel guests can also make use of the television room, fitness centre and swimming pool and they can take a walk in the private garden or ample park which surrounds the hotel. 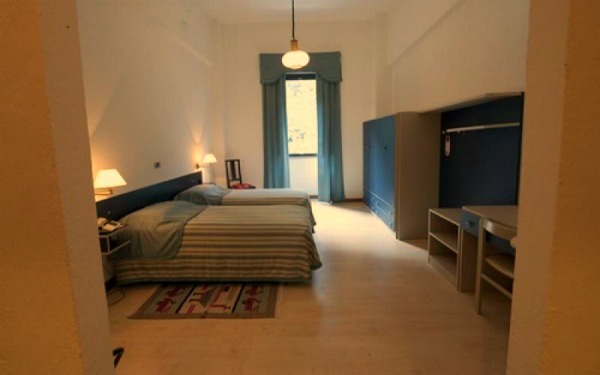 Every room has the added bonus of a splendid panorama. 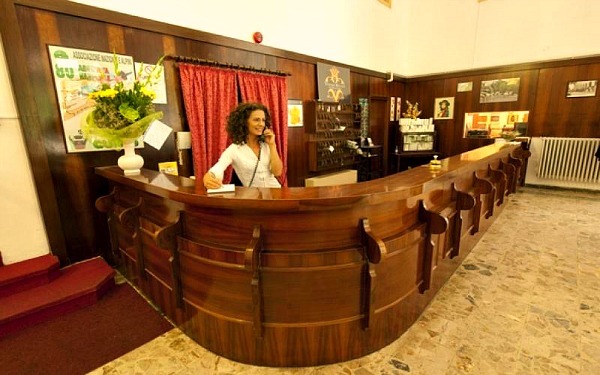 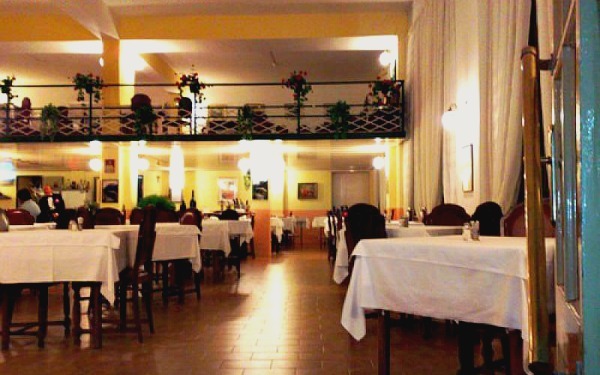 The hotel has a bar and tavern where guests can dine, consume drinks and make use of other services. 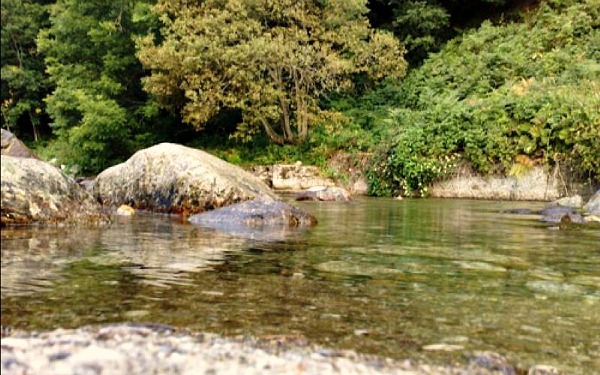 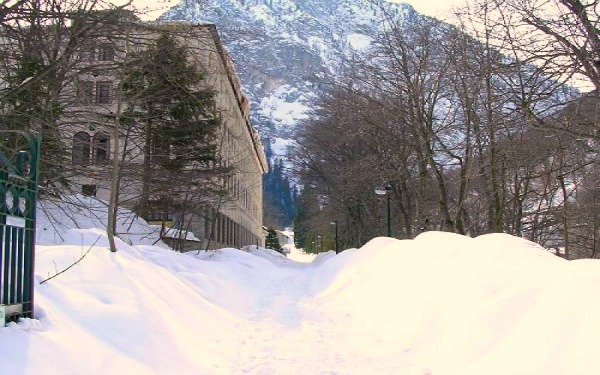 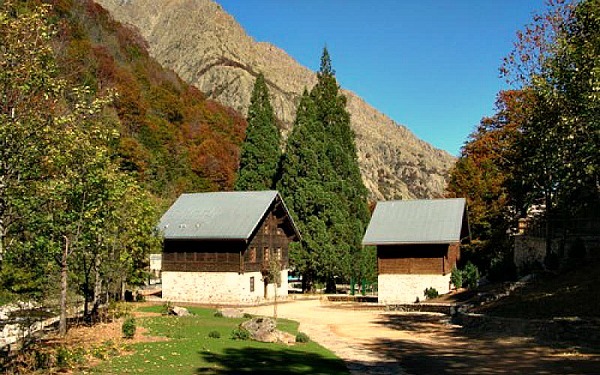 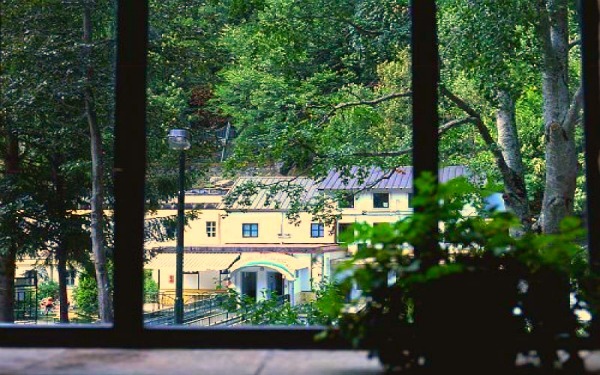 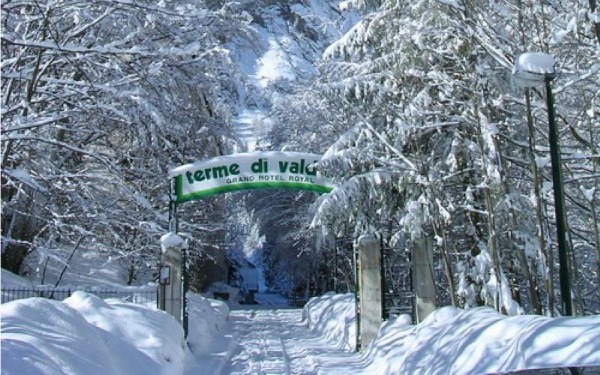 The Terme di Valdieri is 1,300 metres above sea level and it is situated in a very interesting, naturalistic area where it is possible to go on many different and pleasant excursions. 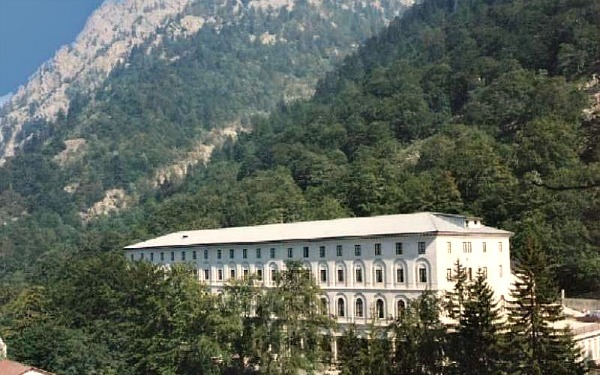 The hotel lies in the heart of the Maritime Alps Natural Park (this name comes from the fact the Alpine mountains meet the sea) which was founded in order to protect the environment and fauna (such as chamois, Alpine ibex, marmots, eagles and vultures) since, once upon a time, this area was the Savoy family’s hunting reserve. 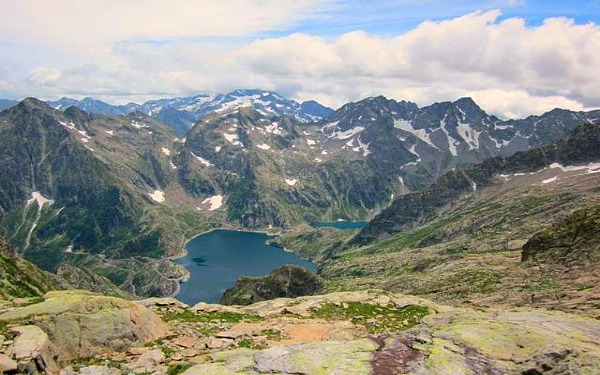 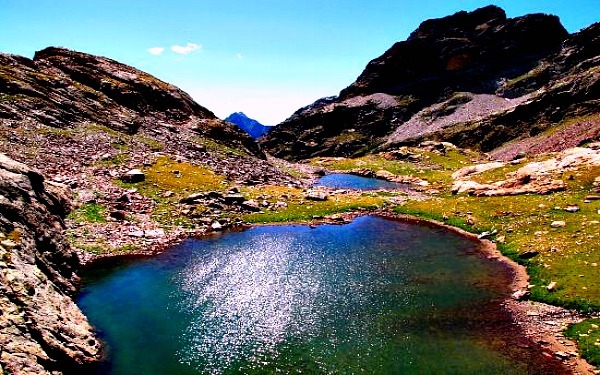 It was the result of the merging of the Argentera Natural Park, the Natural Forest Reserve and the lakes of Palanfrè and it is now a large, protected area that extends over the three valleys of Gesso , Stura and Vermanagna and it borders over 35 kilometres of the French Mencentour National Park. 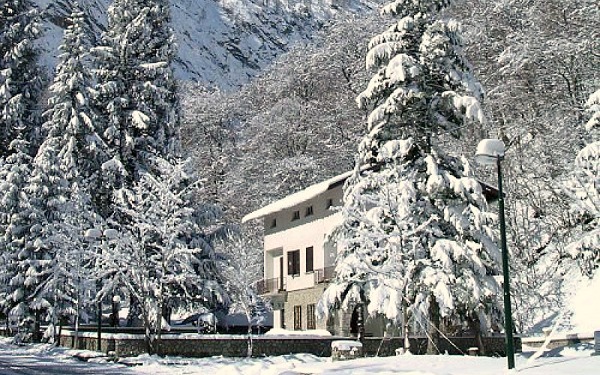 As well as nature itineraries, various establishments can be found in the area where winter sports can be practised, whilst handicraft and local gastronomy, which are traditional of Piedmont, can be found in the surrounding towns. 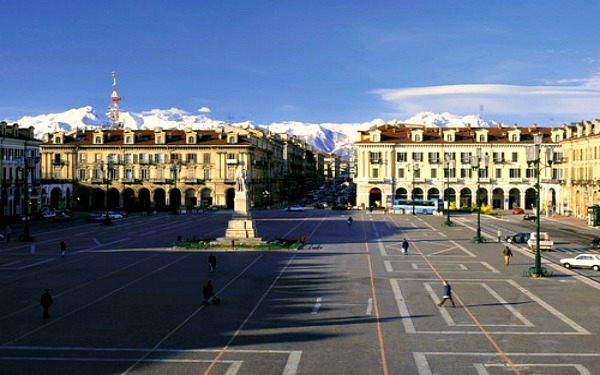 Other cultural, artistic and natural points of interest can be found in the province of Cuneo, including the lands of Marquisate, the Langhe hills, Roero, Monregalese and the lands of the Savoy family, which border the province of Turin.